Ralph Capocci: Super Excited! 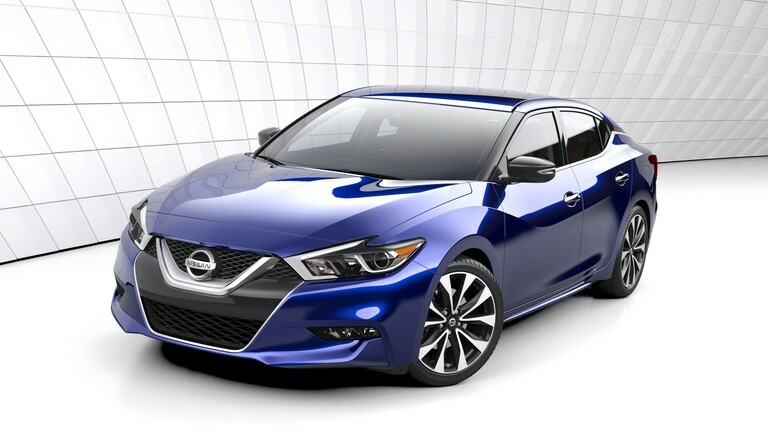 - Invited to Test Drive the All-New 2016 Nissan Maxima on a Professional Racetrack! Super Excited! - Invited to Test Drive the All-New 2016 Nissan Maxima on a Professional Racetrack! Honoured to be invited to the exclusive Nissan Top Gun Academy tomorrow. I will be one of the first Canadians to test drive the all-new 2016 Nissan Maxima on a world-class driver training facility racetrack and share my experience. Stay tuned!